I know some of you like the new Timeline and some of you don't. Facebook will be changing fan pages as well. What are the dimensions for my Page's cover photo? 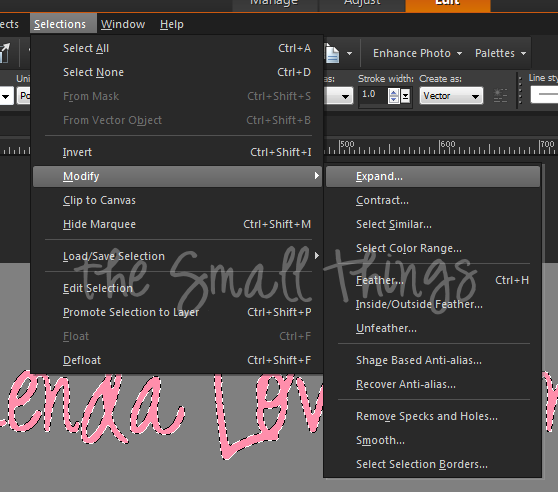 I am using Corel PaintShop Pro X4 Ultimate for this tutorial. I highly recommend making one that is 851 wide. BUT remember your picture is on the left corner and will cover a part of the photo so you might want to make your wording or whatever you choose, centered! I am going to make a basic cover photo to begin with. This will be a fast fix and easy for everyone. Step 1. :Open your program. Step 2 : Click the document in the left corner and make your width 851 pixels and your height 315 pixels. Check transparent at the bottom ,then click ok. Step 3: What color do you want your background? Go over to the right, choose a color that you want in the Materials. Step 5 CONT. Now We are going to choose what font that you want your wording to be! Click the photo and go up to font and click font name. Choose what you want as well as the size of the font that you want. If it is too big or too small you can change that. Step 6: Start typing your wording! When you are finished click the check mark above. Step 7: Now we are going to make your font POP. Kinda like a sticker! GO up to selections then select all. Step 8: Now we are going to make the font "sticker" like. 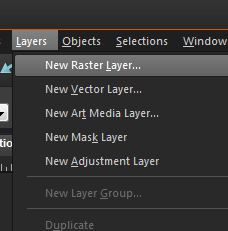 Go up to the top and click layer then new raster layer. 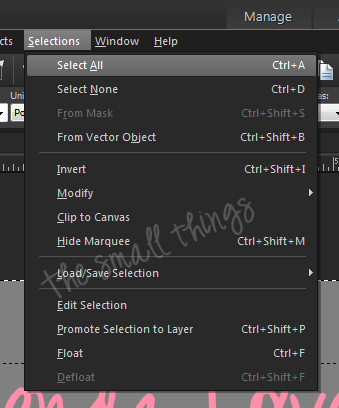 Now click ok.
Now drag your layers on the right. Make the raster layer above the background, then the floating selection and Vector 1 should be on the top. Step 9 : Go up to selections, modify then expand. Make number or pixels 2 ( or 3) and click ok. Step 10: Now your font should look like pictured above. Now we are going to fill the background. Click white color over on the materials. Make another raster later. Click the raster layer you made over on the right. REFER TO STEP 8 for this. Now fill in the layer. This layer should be below everything. The only thing below it should be your background color. Fill the background with the flood fill tool. Your font should look like this below. 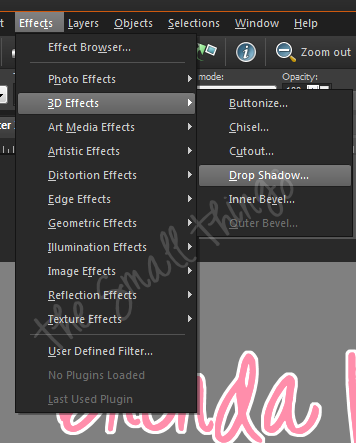 Step 11:We are now going to add a drop shadow to your font. Go up to Effects, 3D effects and Drop Shadow. Your offset vertical needs to be at 2, horizontal 1. Opacity needs to be 32, Blur a 5. I pick black for my background but you can change these settings to your liking as well. FINISHED PRODUCT: ( Picture is scaled smaller to fit properly) Link can be found HERE to see the finished product entirely. You can add things to your picture as well, which is what I am going to do real fast then show you how to add your cover photo to Facebook! HERE IS THE direct LINK to see my finished product entirely. Or click the picture below. 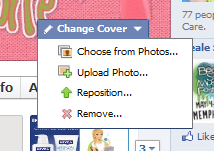 Now to change your cover photo go to your profile and view it.Click change cover and upload photos. Find your cover photo and save. You are now done :) Congrats on making and adding your cover photo! Please feel free to ask any questions if you have any! Great turtorial. I had been thinking about adding a cover photo to my facebook and you not only let me know the size it need to be so it doesn't get distorted but told me how to make my own which got the creative juices flowing.